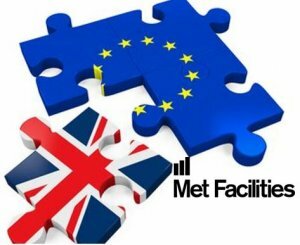 The Bank of England, Financial Conduct Authority and US Commodity Futures Trading Commission have released a joint statement on how derivative trading and clearing will function post-Brexit. 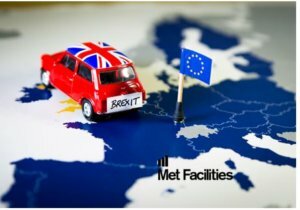 The regulators highlighted that UK and US authorities are taking measures to ensure Brexit (in whatever form) will not result in regulatory uncertainty for the derivatives market between the two countries. In that the measures will help support financial stability and the sound functioning of the market, in addition to restoring confidence to participants about their ability to manage risk in this market. Understanding (MoU) of CFTC-registered central counterparties, originally signed in 2009.
firms, originally signed in 2013 and 2016. This relief will be extended by the CFTC issuing no-action letters to UK firms confirming continued application of existing no-action letters for EU firms. 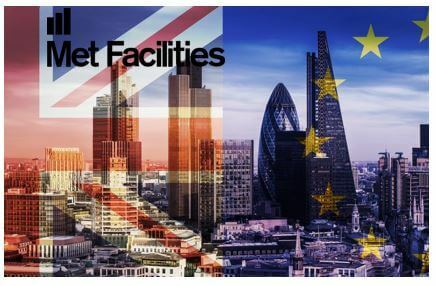 The letters allow UK firms to rely on CFTC staff relief related to a series of issues including introducing broker registration, swap data reporting and trading/clearing of inter-affiliate swaps. The CFTC also intends to grant new substituted compliance and exemption orders to confirmed existing orders for EU firms. The orders will allow firms to satisfy certain CFTC entity-level and transaction level requirements and margin requirements for uncleared swaps by complying with relevant UK laws, and to satisfy CFTC trade execution requirements using UK trading venues. In order to prevent any interruption of such relief at time of withdrawal, the CFTC will issue temporary noaction relief to cover the transition period. During this period, the CFTC will prioritise completion of such orders. The CFTC also confirms UK Central Counterparties (CCPs) currently registered with the CFTC will be able to continue providing services in the US on the same basis as they do now. HM Treasury has confirmed equivalence in relation to risk mitigation requirements including margin requirements for uncleared derivatives. This will offer UK firms continuity in applying CFTC margin rules for contracts with US counterparties regulated by the CFTC. 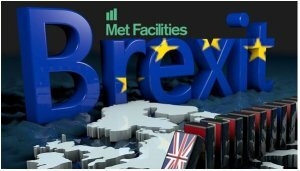 UK firms will be able to access CFTC regulated trading venues to satisfy regulatory obligations including derivative trading obligations. Both the BoE, HM Treasury and CFTC are working closely on making decisions in relation to CFTC-central counterparties equivalent. Due to the systemic importance of clearing activity provided by CFTCregistered central counterparties to UK firms, HM Treasury and the BoE expect to announce these decisions as a matter of priority. In the meantime, the BoE has confirmed that in the case of the UK leaving without a deal, US CCPs will able to continue providing services in the UK and to UK firms on the same basis as they do now, by using the UK’s temporary recognition regime for non-UK CCPs. So far, 4 CFTC registered CCPs have notified the BoE of their intention to enter this regime which lasts up to 3 years and is extendable if required.